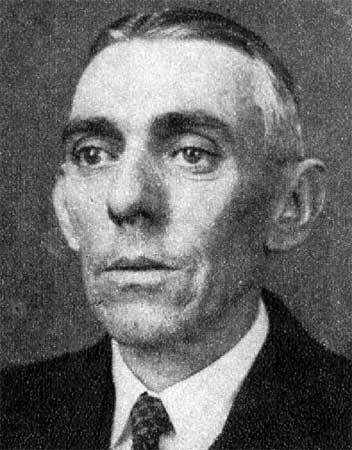 Charles Anderson Wolverton ( born October 24, 1880 in Camden, New Jersey, † May 16, 1969 ) was an American politician. Between 1927 and 1959 he represented the State of New Jersey in the U.S. House of Representatives. Charles Wolverton attended the public schools of his home. After a subsequent law studies at the University of Pennsylvania in Philadelphia and his 1901 was admitted to the bar he began to work in Camden in this profession. Between 1906 and 1913 he was a deputy district attorney in Camden County; in the years 1913 and 1914 he worked as a special prosecutor for the Attorney General of New Jersey. 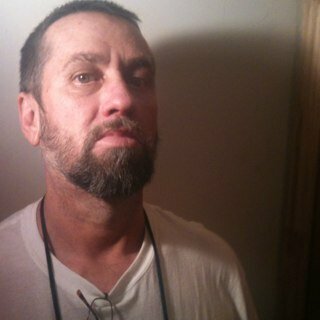 At the same time he began a political career as a member of the Republican Party. Between 1915 and 1918 he sat as an MP in the New Jersey General Assembly, which he was president in 1918. During the First World War Wolverton was responsible for the Food Administration in New Jersey 1917-1919. 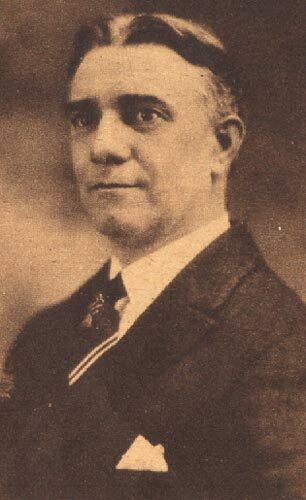 Thereafter he served until 1923 as a prosecutor in Camden County. In the congressional elections of 1926, Wolverton was the first electoral district of New Jersey in the U.S. House of Representatives in Washington DC chosen, where he became the successor of Francis F. Patterson on March 4, 1927. After 15 re- election he was able to complete in Congress until January 3, 1959 a total of 16 legislative periods. From 1947 to 1949, and again 1953-1955 he was chairman of the Committee on the Internal and Foreign Trade. 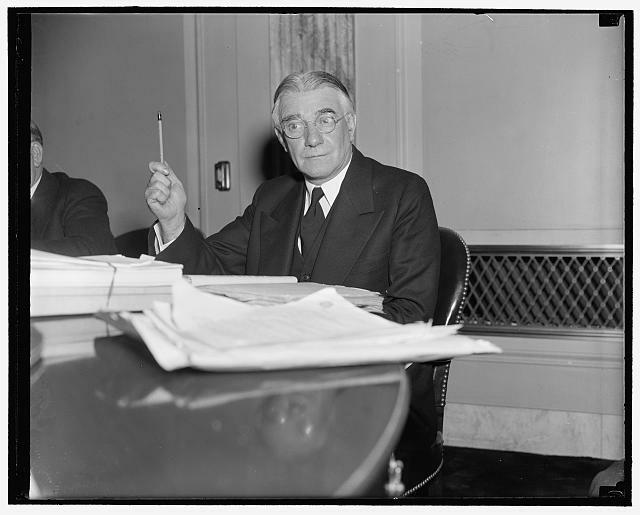 In Wolvertons time as congressman the Great Depression was the beginning of the 1930s. After that, the New Deal legislation was passed. Since 1941 the work of the Congress of the events of the Second World War and its aftermath was marked. Other events during Wolvertons time in Congress were the Korean War and the civil rights movement. Moreover, were the 20th, 21st, and ratified the 22nd Amendment. In 1958 he gave up another candidacy. After the end of his time in the U.S. House of Representatives Charles Wolverton practiced as a lawyer again. He died on 16 May 1969 in Camden, where he was also buried.